With stately Victorian homes, azalea-flanked cottages and a quaint Main Street, residents appreciate Summerville’s small town, family-oriented ambiance along with all the amenities of a larger city (a YMCA, excellent recreation programs, good schools.) Located right off I-26, Summerville is Dorchester County’s largest city and an easy commute to major employers such as Volvo, Robert Bosch, Boeing, and to downtown Charleston. 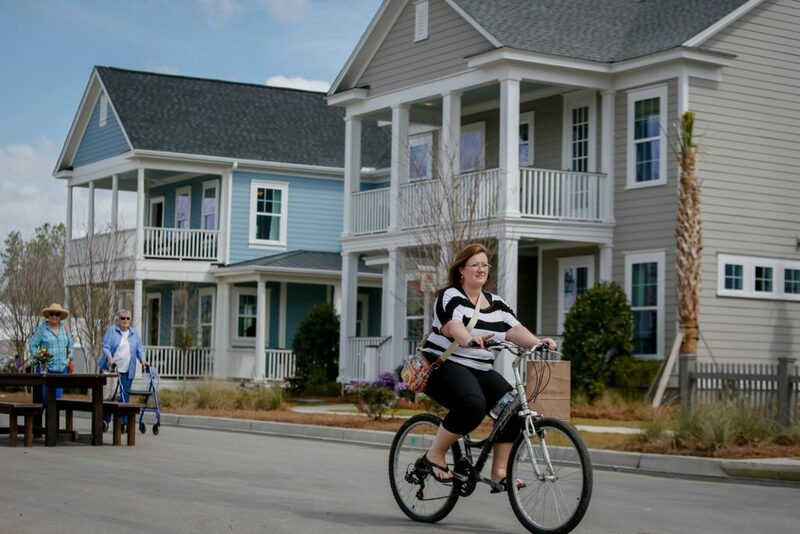 New master-planned communities, such as Summers Corner, feature traditional style homes and a “community in the garden” feel, with bountiful green space, award-winning District 2 schools, and Clemson University Master Gardeners. For more information on Summerville in Berkeley County, click here.